According to the Federal Emergency Management Agency (FEMA), floods are one of the most common disasters in the United States. It’s important to be aware of flood hazards no matter where you live, but especially if you live in a low-lying area, near water or downstream from a dam. Even small streams, culverts or dry streambeds that appear harmless in dry weather can flood. 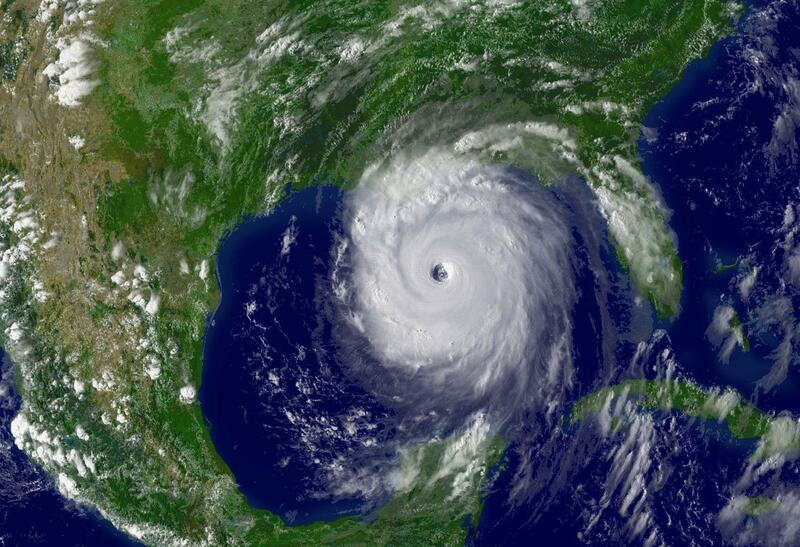 Hurricanes pose a serious threat to the Mid-South and Lipscomb & Pitts clients. Low-lying areas along the Gulf of Mexico are obviously vulnerable, but inland areas hundreds of miles from the coast can also suffer the high winds and flood damage of a hurricane. Preparation and careful planning can help you face the challenges hurricanes pose. A hurricane watch means a hurricane is possible in your area within 36 hours. Be prepared to evacuate. Monitor local radio and television news outlets or listen to NOAA weather radio for the latest developments. A hurricane warning is when a hurricane is expected in your area. You should leave the area if local authorities advise you to evacuate. These warnings provide detailed information on specific hurricane threats, such as floods and tornadoes. A flood/flash flood warning is issued for specific communities, streams or areas where flooding is imminent or in progress. Persons in the warning area should take precautions IMMEDIATELY! The eye of the storm is actually the center of the hurricane’s circulation, much like the hub of a wheel. 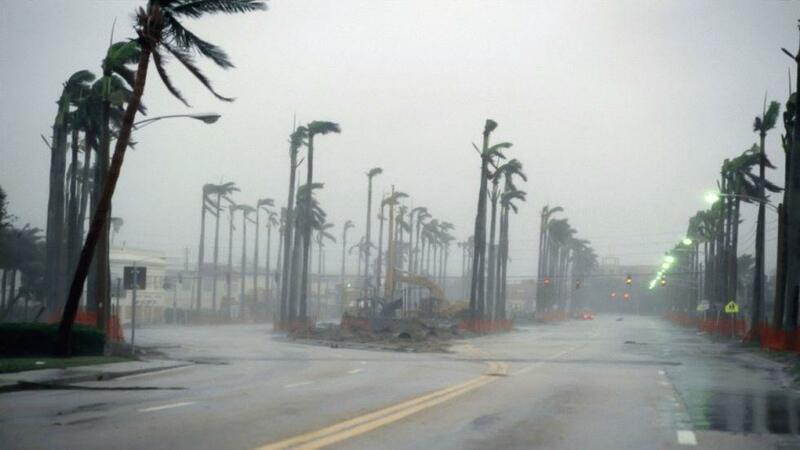 Hurricane force winds precede the eye as it approaches, then winds may die down as the eye passes. The eye is often calm, and it may even be sunny during the day. It may seem like the storm is over. However, after the eye passes, the winds will change direction and quickly return to hurricane force. Flooding from hurricanes is a serious danger. Even if there are no high winds, the rain from widespread and torrential rains from a hurricane can be slow moving and stagnate over an area, pouring heavy rain onto an already saturated area. Slow-moving storms and tropical storms moving into mountainous regions tend to produce especially heavy rain. Excessive rain can trigger landslides or mudslides, especially in mountainous regions. Flash flooding can occur due to intense rainfall. Flooding on rivers and streams may persist for several days or more after the storm. Tornadoes are often spawned by hurricanes and are especially dangerous. You should remain indoors at all times during a hurricane. Being aware of flood risks can help protect your home. Visit the fema.gov website for flood risk information in your area. If it has been raining hard for several hours or steadily raining for several days, be alert to the possibility of a flood. Fill your car’s gas tank in case an evacuation notice is issued. Gather emergency supplies, including food and water. Tune your radio to weather updates, disaster directions and signals. If you must evacuate, take only essential items with you. Move to higher ground away from rivers, streams, creeks and storm drains. Do not drive around barricades; they are placed there for your safety. Avoid flood water and protect yourself from mosquitoes to avoid contracting any diseases. Refer to this handy StormReady toolkit by our friends at Entergy to prepare your and your family from threatening weather.